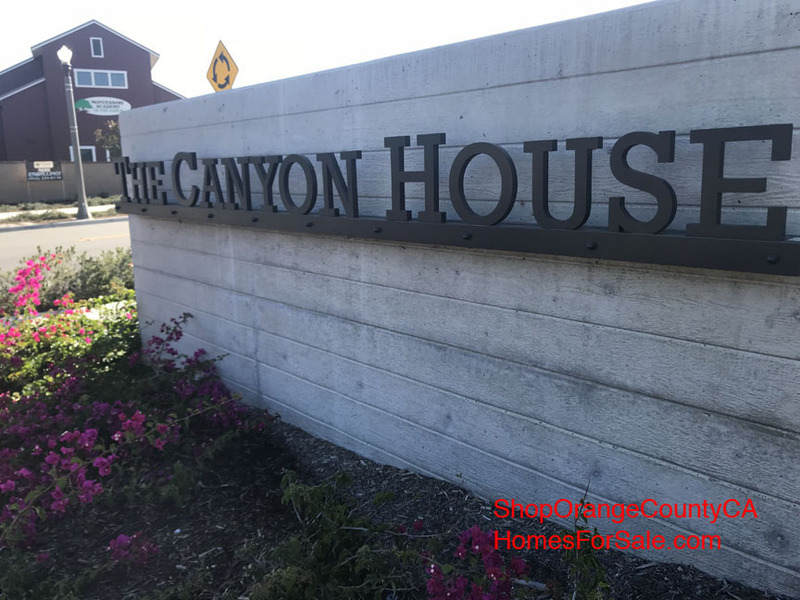 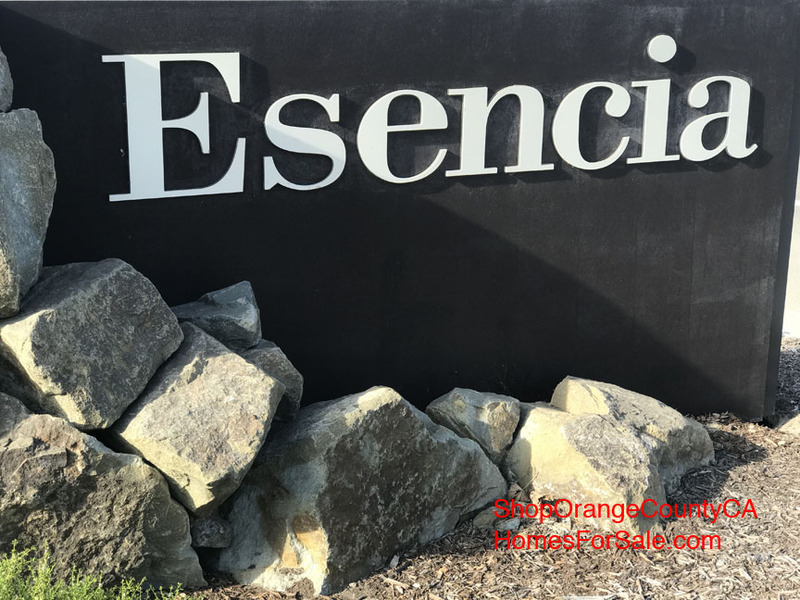 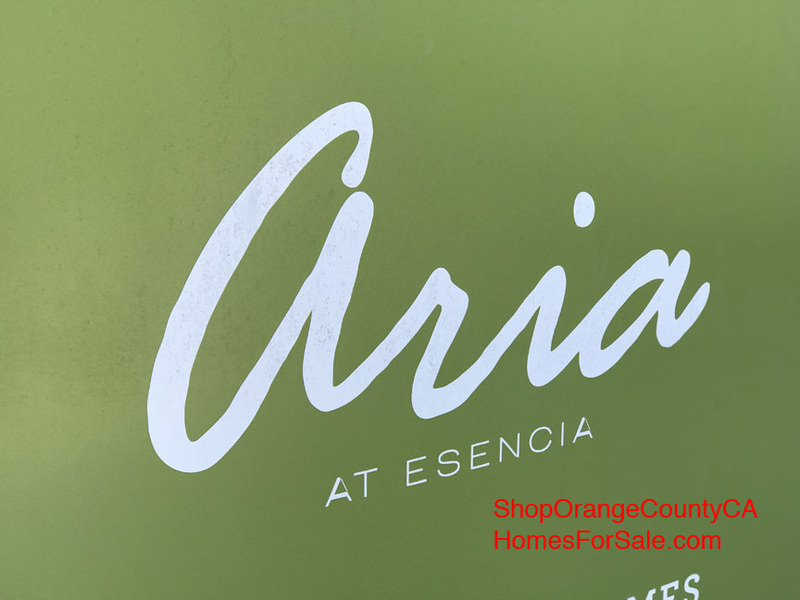 Looking for a great Home Condo or Town House for Sale in the Vireo Subdivision Canyon House Neighborhood of Esencia Village in the city of Rancho Mission Viejo CA? 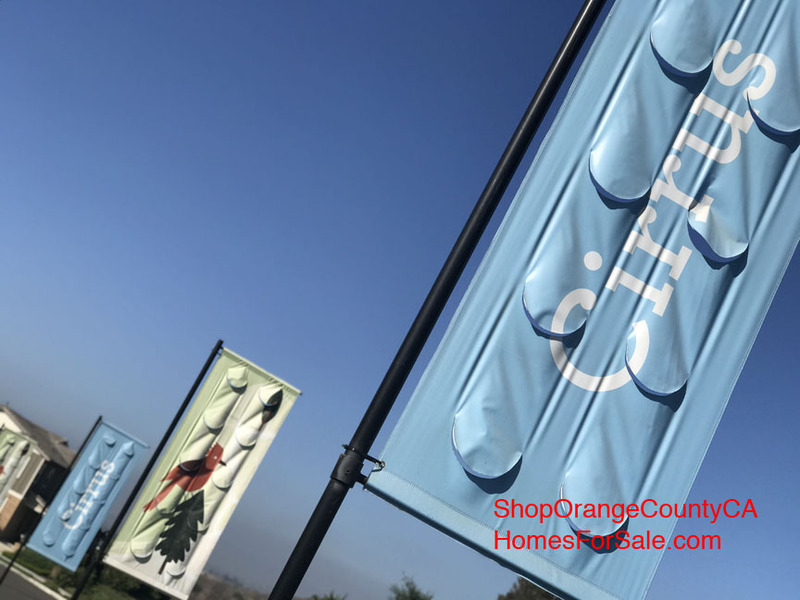 Congratulations Home Shopper You now have access to every available active listing in the area. 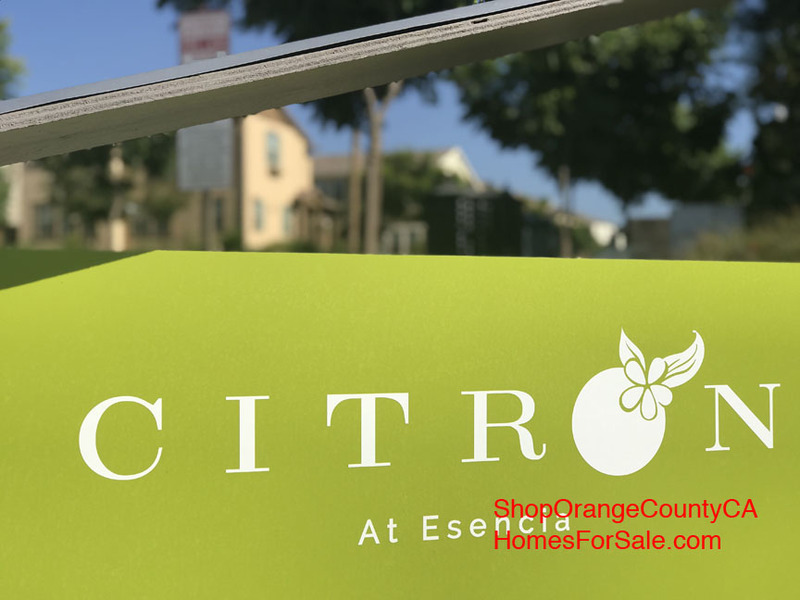 Better yet, this search updates every 15 minutes so register for a free account and save your searches and You will never miss out on another great property.